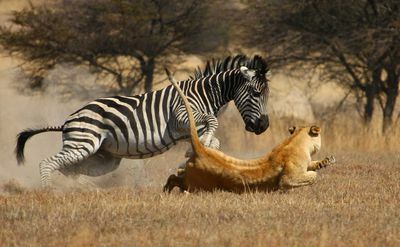 Brand new one-off special, ‘Predator's Playground' follows the animals of an African spring who run a deadly gauntlet to survive. 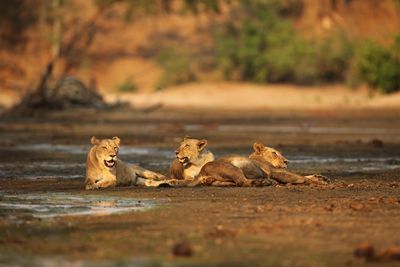 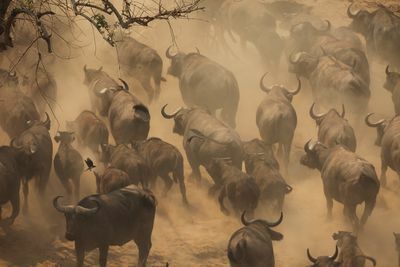 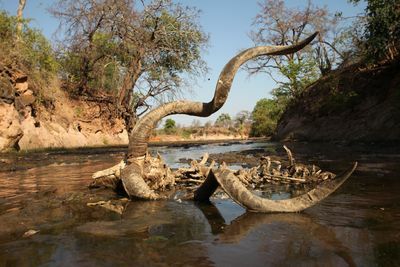 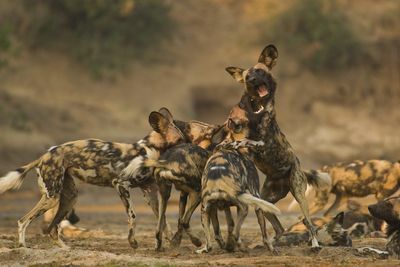 The spring flows out of a sandy river bed 30km inland from the Zambezi River and is the lifeline for hundreds of animals between August and the end of November each year. 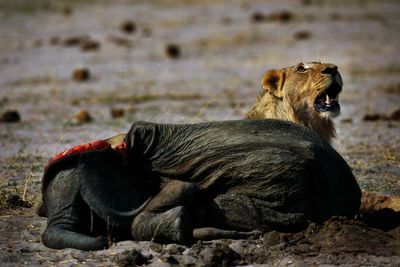 But taking a drink from this water source comes at a price, as it is flanked by a cliff on either side and forms a perfect ambush alley for the resident lion prides. 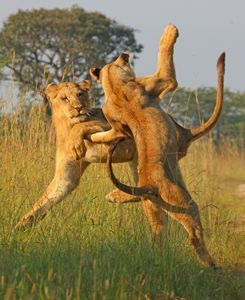 The action is non-stop as the powerful predators strike with deadly force, and an incredible success rate. 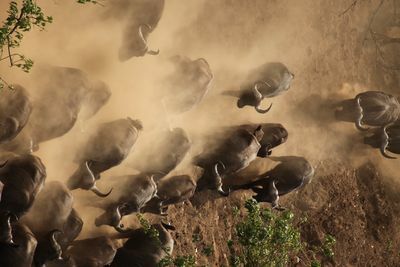 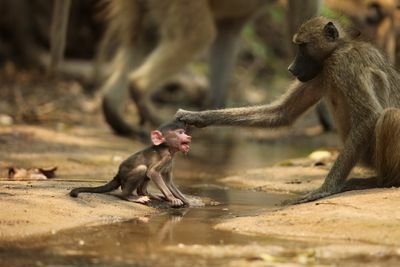 They have formed special skills that allow them to take on everything from Buffalo to baby elephant. 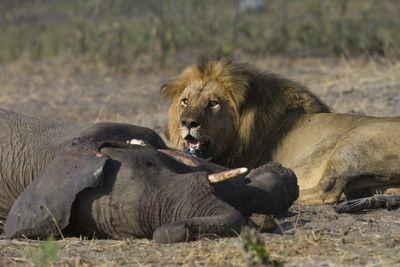 It is the perfect place to hunt, a predators playground.